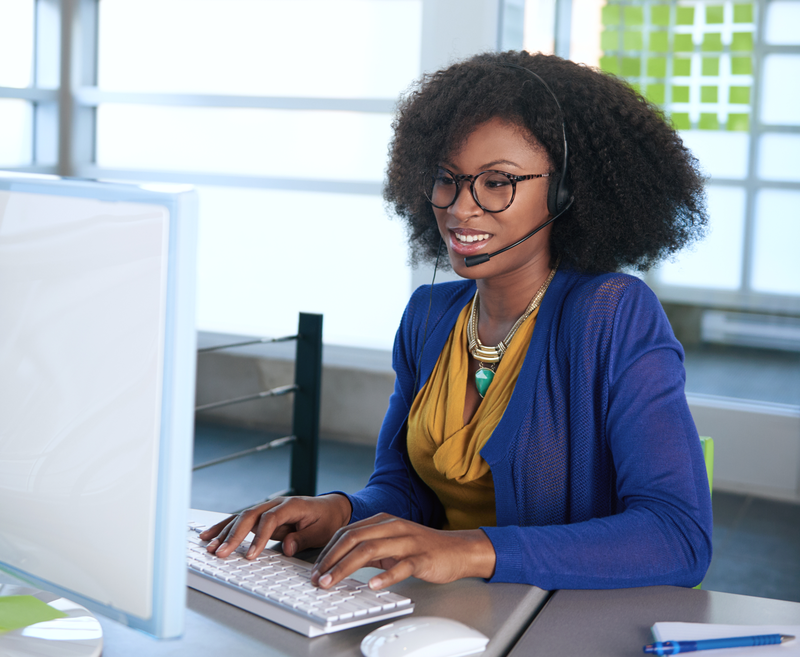 Work at RDI – Trust us you WANT to work at RDI! 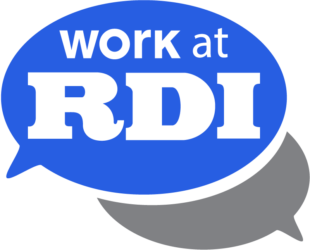 Trust us you WANT to work at RDI! Start your career! Click the job you would like to apply for below.